Phyllida Lloyd. UK, USA, Sweden, 2008. Dubbed version, songs in original version. 108'. 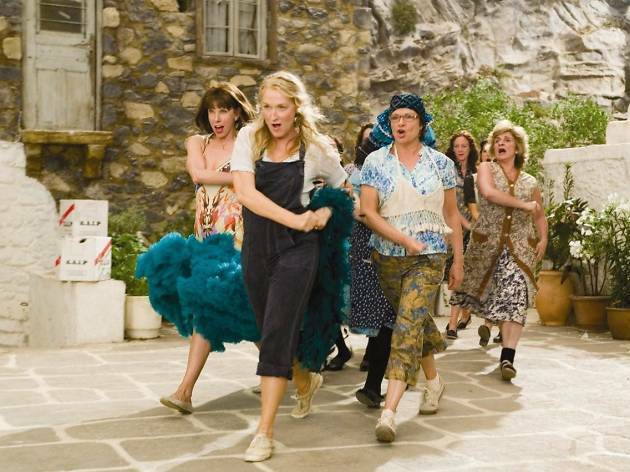 Donna (Meryl Streep), the owner of a small hotel on an idyllic Greek island, is about to see her daughter Sophie (Amanda Seyfried), whom she raised as a single mother, get married and leave home. Donna invites her two best friends to her daughter's wedding, while Sophie has also invited three very special guests of her own. 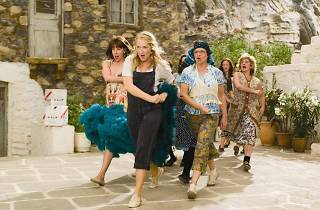 'Mamma Mia!' is the film version of the hit Broadway play that pays homage to the songs of Abba. Speaking of our favourite Swedish '70s stars, this particular screening has the film dubbed into Spanish, and there will not be karaoke-style subtitles for the sing-along, per the band's request. The songs, however, will be in their original version, so get your pipes ready to belt out those tunes.